Poppies at Play: Creative Cats!!! How's everyone doing this week?!? We are having Spring break! You might not guess it with all of the snow, but it's fun to have a break anyway! I hope you all had a wonderful Easter weekend! Thanks so much for all your lovely links last week! I'm so sorry I wasn't able to comment on all of your projects! I've been trying to adjust my family verses computer time, so I have to make some sacrifices! I hope you all know that I totally love when you link and I love looking at all of your projects! It was fun having the little picture linky party too! I love seeing a little piece of each of you every time I scroll down the blog! You are all so talented!! Here's a few of my favorite projects last week! 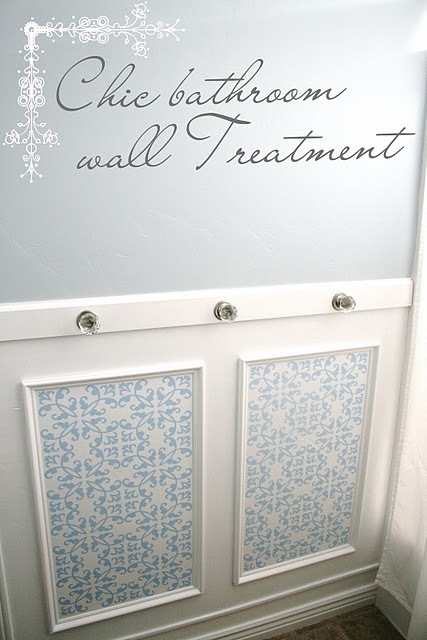 This bathroom treatment is just so stinkin CUTE!! 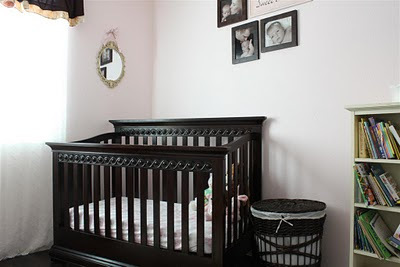 This nursery revamp is so ELEGANT! I've really been digging black nurseries lately and this is just gorgeous! 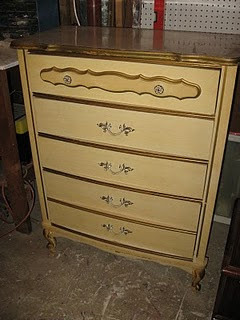 to see some crazy cute furniture refashions! They make my heart go pitter pat! This bathroom renovation is just insane. Can you even believe it's the same space? Isn't it beautiful?!? Again, thanks so much to all of you who participated last week! And thanks in advance for all of this week's links!! Check back next week to see if you've been featured! Have a great day and a madly creative weekend! I love all your features. 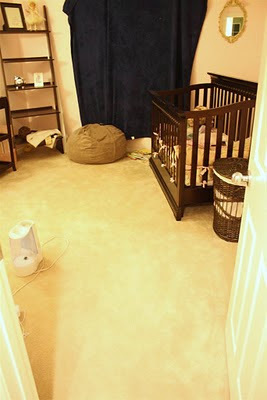 That nursery is adorable and I love the painted dresser. I can't believe I'm first. I guess insomnia's good for something. Okay, so I just found your blog and it has become my new fave!!!! Seriously, you're brilliant!!! I've already bookmarked loads of your projects and will probably do more tomorrow when I get time! PS. 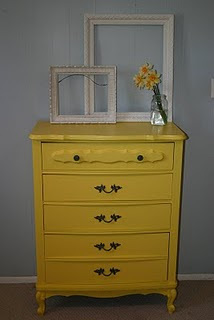 I LOVE that yellow dresser! I know what you are talking about with time. Please don't leave comments on the posts i posted. It is just too much time to comment on everyone. I totally understand and will love you more! andy, thank you so much for featuring my project! i appreciate it. am about to upload this week's- thanks for the opportunity to share and receive ideas from so many creative people! These are my favorite kind of linky parties! There's just so much eye candy to tempt me! Thank you for hosting it. I totally understand that you can't comment on every link. thanks for hosting this party each week! I love it! The features are all gorgeous!! Thank you for hosting each week! We love your blog but we understand that family time comes first :) Thanks for hosting and have a great weekend! And girl, you need a break! I can't believe you visit EVERYONE'S blog. You're so great! Oh, what fun! This is my first time here and I just linked up my little garden signs. 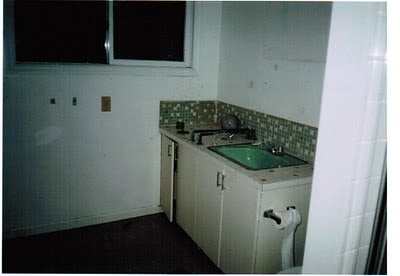 What amazing before and after projects! 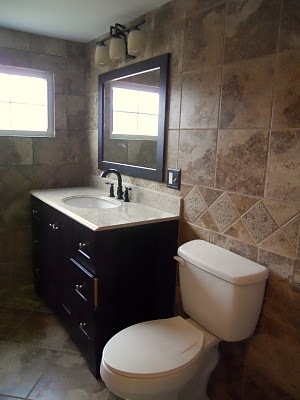 That bathroom is so beautiful! Hi, I just discovered you today and since your blog today is called "Creative Cats" I thought I just had to add my cat door! Thank you so much for featuring me! I am so excited. Love the other features. Thanks again. thanks for another party- i love them!! !